Thollem McDonas isn’t just a virtuosic pianist and improvisor, he is also a great instructor. 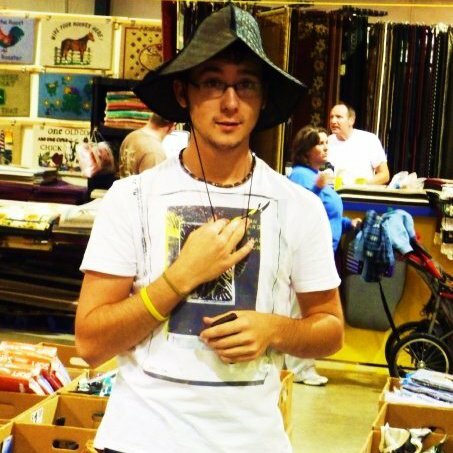 Like any successful teacher he is frequently able to bring together an unexpected group of musicians and give them a new perspective on making music. 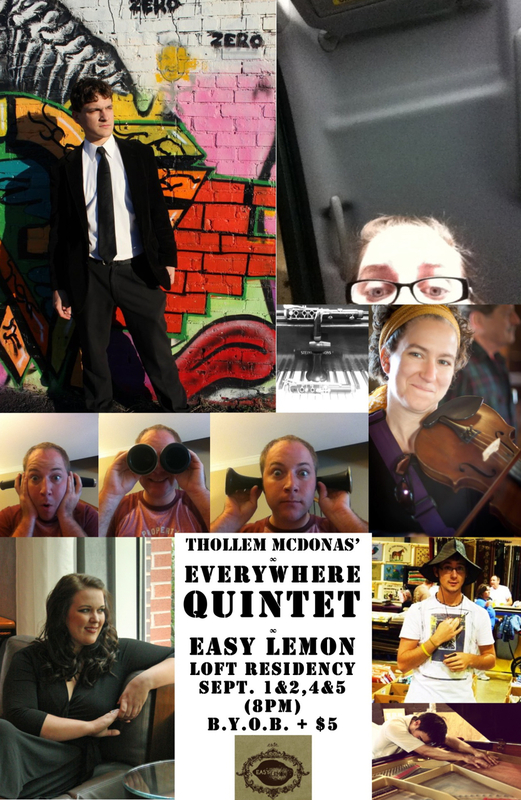 The everywhere quintet has been assembled repeatedly wherever and whenever Thollem sees an opportunity. The musicians are entirely different at each performance, and they represent countless genres or styles of playing. Under Thollem’s guidance, this ever-changing quintet is able to present fascinating performances of chamber music, and yet the musicians’ individual identity always seems to prevail over the communal identity. 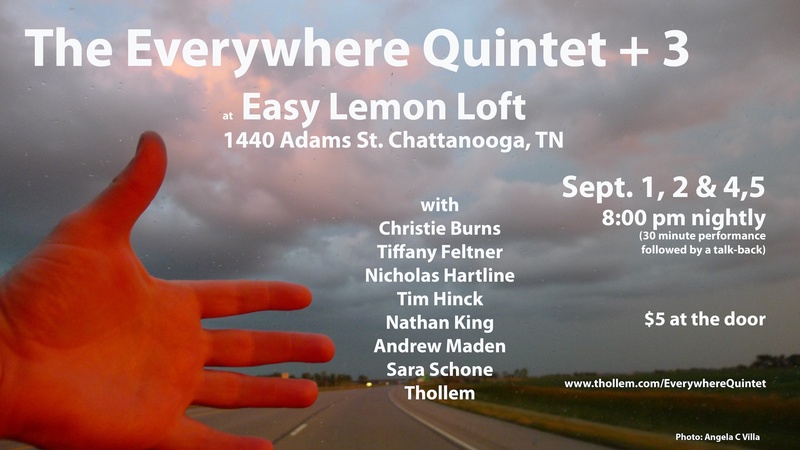 The opportunity to hear one of Thollem’severywhere quintets is a chance to hear something completely unique to one specific community.